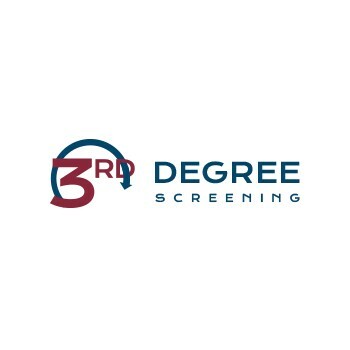 3rd Degree Screening, Inc began in 1996 providing wholesale background screening services has a private contractor through Jeanie Waters, doing business as Metro Background Solutions. The largest background check companies across the U.S. quickly took notice of the accuracy and exceptional turn-around-time, Metro Background Solutions became the go to source for background check companies needing research done in the states of Iowa & Nebraska. During the 12 years of service to the largest background check companies in the U.S. with hundreds of thousands of wholesale background checks conducted Metro Background Solutions was expanded in 2012 to 3rd Degree Screening, Inc- a business-to-business background check company provider.